To receive internet pricing you must schedule an appointment by calling 845-507-1884 and bring a copy of this advertisement at time of purchase. "We are the tri state area’s #1 discount dealer. With four great brands at one convenient location find out why so many buyers are turning to Grand Prize! PRICE - SELECTION - SERVICE. That’s the answer. 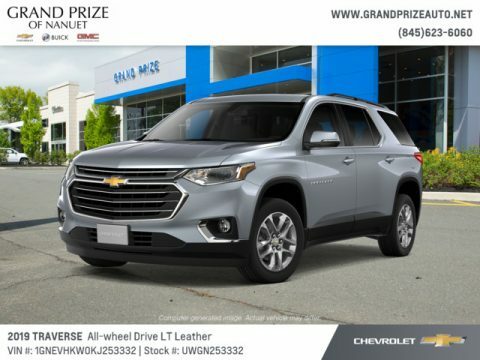 Get to Grand Prize for your next vehicle Where everyone’s a Winner! We will not be undersold on any Chevrolet-Buick-GMC-Cadillac.